It is located off the vibrant Main Bazar in Pahar Ganj, in a quiet street. Being so centrally located will enable you to move easily around the city, enjoying the sights that Delhi has to offer. 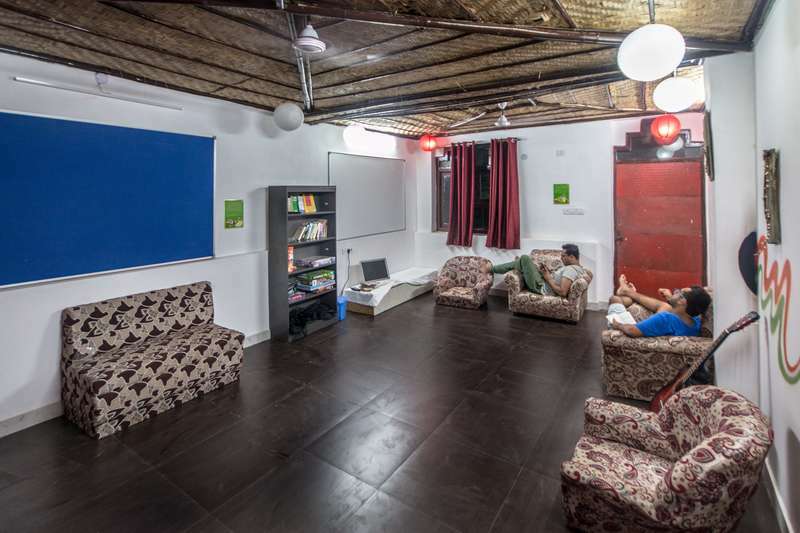 The warm welcome and dignified atmosphere, friendly service and home comfort have made Backpacker Panda to be one of the finest hostels to enjoy and experience the cultural heritage of Delhi. 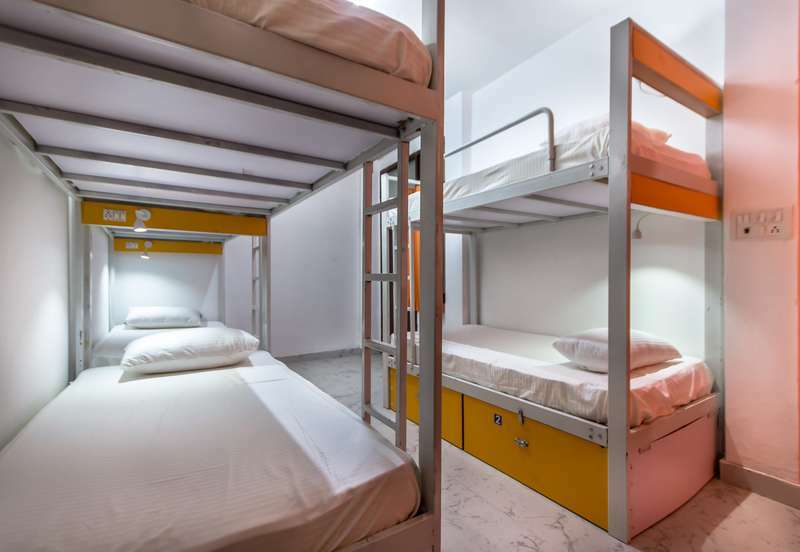 Located in Pahar Ganj, Backpacker Panda is in the heart of Delhi within walking distance to City Centre (Connaught Place) and the Ramkrishna Marg Metro Station. 3 In case of group booking (4 bed beds nights and above) you will receive a link for payment in advance.